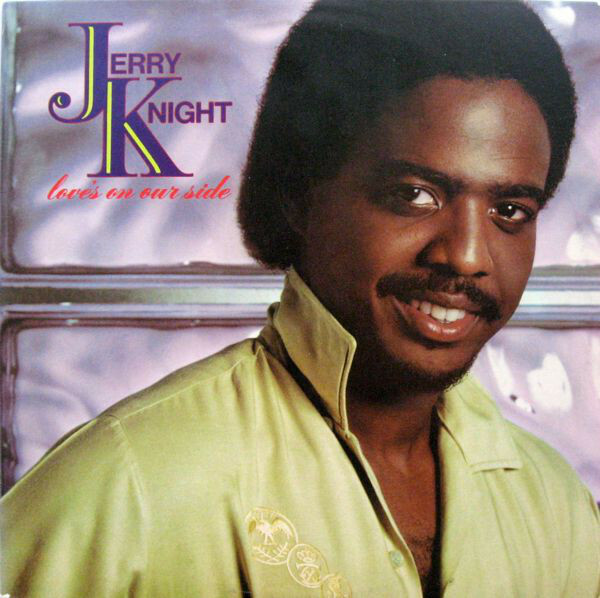 Love’s On Your Side is the third album by Jerry Knight, released in 1982 on A&M Records. Jerry Ernest Knight (April 17, 1952 — December 29, 1996) was an American R&B vocalist and bassist who reached prominence in the late 1970s and early 1980s. Along with Ray Parker Jr., he was a founding member of the group Raydio, singing vocals on their early hit “Jack and Jill.” He then left to pursue a solo career, releasing three solo albums and achieving moderate success with minor hits such as “Overnight Sensation,” “Perfect Fit” and “Turn It Out”.